If you are interested in preserving the identity of people in your YouTube videos or you are simply interested in luring out some of the faces or the objects in your YouTube videos to retain filming rights, you can do it quite easily. With the help of a proper editing application as well as some online tools you can very quickly blur out faces or objects from your YouTube videos. Wondershare Filmora is one of the best pieces of video editing tools for YouTube videos. Through the Filmora editing suite you can quickly import the video and then go to the power town to blur out faces, distort objects and more. 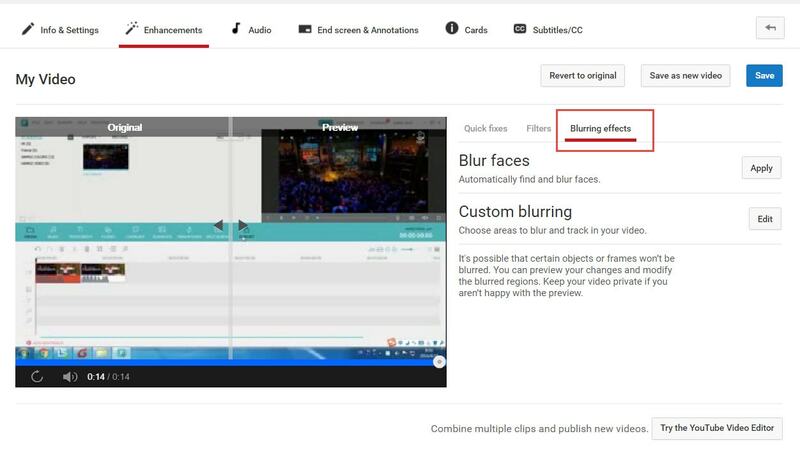 If you are recording your tutorial for YouTube, or your demonstration videos, you may need to blur or hide the private and sensitive information. Click here to check how did I hide the personal info in the video. 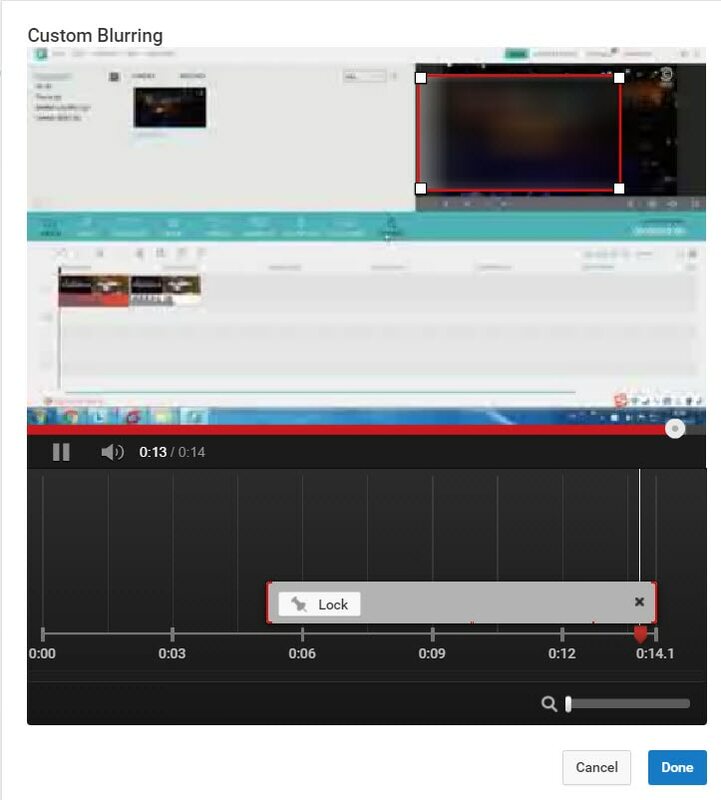 YouTube has offered the chance to blur out images, faces and more since the year 2012. The face blur tool available in YouTube works quite well.